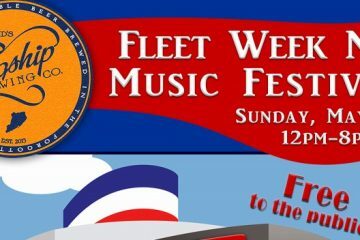 On Sunday, May 27th, the 2018 Fleet Week Music Festival will be taking place from 12p-7pm on Minthorne St. (Flagship Brewery). 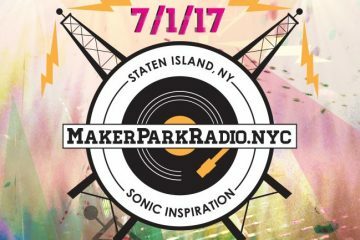 This Saturday, July 1st, SI Makerspace presents the launch of MakerPark Radio with a summertime kick-off party. 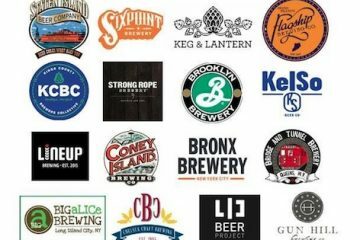 The Staten Island Yankees, Flagship Brewery and Ho’Brah Tacos have recently teamed up to form ‘The Unforgettable Team’ in order to present special events together. 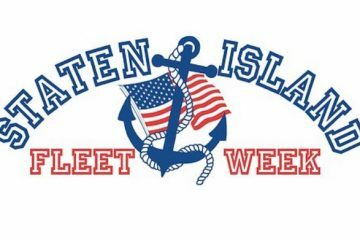 To celebrate the annual celebration of Fleet Week 2017 and all of our military sailors out there, Flagship Brewery and the Fleet Week NY Activities Committee are going to be hosting the Fleet Week NY Music Festival on May 28th from noon to 8pm. 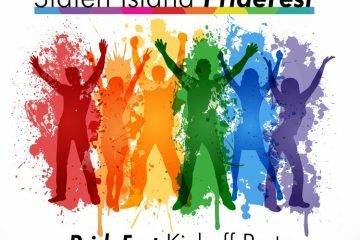 Pride Center of Staten Island’s annual celebration will highlight the rich diversity of our LGBTQ and allied community for the next nine days by featuring 11 events hosted at local businesses and community centers across the borough. 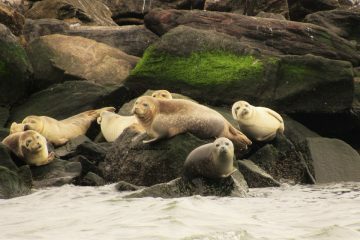 Staten Island’s own marine mammal research organization, Gotham Whale, is continuously collecting data on sightings of seals, dolphins, and whales that are returning to the waters around New York City. 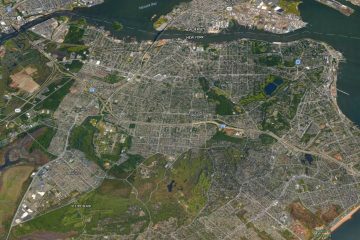 Each documented sighting is recorded in their database and collected into anecdotal reports, which they turn into real data that can be used to better understand where and when these animals are appearing. 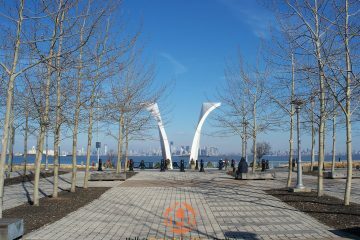 TWOB recently sat down with the real estate professionals at M. Donato & Company Realty and came up with some great selling points for Staten Island. 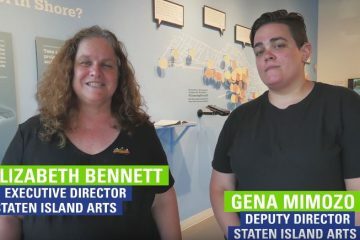 If you’re one of those renters who is hesitant to cross the Verrazano, perhaps one or all of these reasons will help change your mind. Today, Saturday December 3rd, marks the 2016 Minthorne Street Winter Festival. 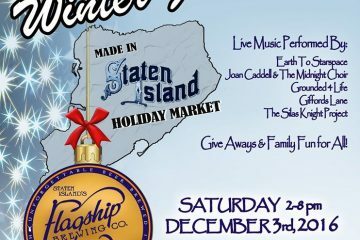 The event where live music, food, art, and games collide into a delightful afternoon of activity and holiday shopping for the entire Staten Island community.